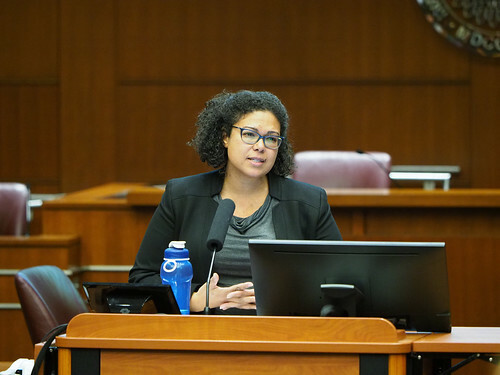 On March 1, 2019, West Virginia University law professor Jena Martin will participate in a symposium at Indiana University McKinney School of Law. 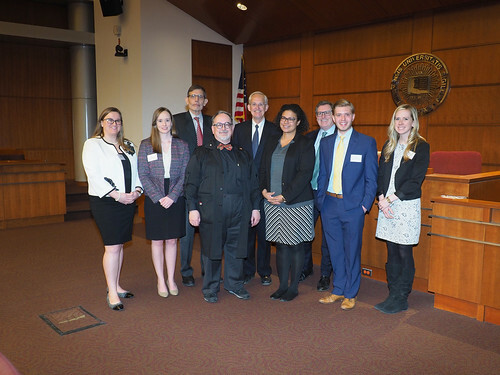 The symposium is sponsored by the Indiana International and Comparative Law Review and is titled "The Fight Against Trans-Boundary International Crime - Approaches, Methods and Solutions" . Professor Martin will present her forthcoming work, "Be Careful What You Wish For: Prosecuting TNCs for Criminal Activity". This essay aims to tackle an increasingly thorny and relevant issue: what do you do if a Transnational Corporation (TNC) commits a crime? The question raises a number of challenges, both philosophically and practically. First, what does it mean to prosecute an organization? Although there are some limited examples (the United States’ prosecution of accounting firm Arthur Andersen being among the most note-worthy), we have very little precedence regarding what this would entail; how exactly do you put a corporation on trial? Second, practically speaking, where do you hold the trial? This challenge is magnified by the fact that, by definition, TNCs have separate legal personalities that are domiciled in numerous jurisdictions, raising challenges based on jurisdictional principles of extraterritoriality. In addition, as non-state actors under international law, TNCs have a very different legal role in issues that arise within the human rights and humanitarian law field (but often gives rise to the most brutal crimes). As such, this essay hopes to engage in a “thought exercise” that attempts to provide a comprehensive list of the challenges that could come from prosecuting a TNC. 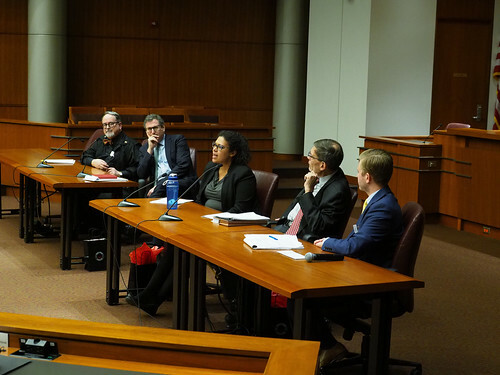 In addition, this essay will examine some solutions suggested by others (specifically, using the International Criminal Court as a venue to prosecute TNCs) and discuss the attendant pitfalls of doing so. Finally, the essay concludes that the successful prosecution of a TNC may amount to a Pyrrhic victory in that many stakeholders – including managers, shareholders and the larger community – could ultimately pay the price for its prosecution. Read more of Professor Martin's work on SSRN.